Lima, the capital of Peru, is a stylish modern city growing rapidly in both national and international business. Over 9 million residents live in the locality, which is a third of the country’s population. It’s a huge place with 43 districts and there’s no shortage in the variety of things to do here. Something fascinating about this city is that due to its geographical location it never rains and has a mild climate year-round. The only real drawback is the transport system which is somewhat lacking in its infrastructure and can make getting around a little challenging, but the government are working hard to improve it. 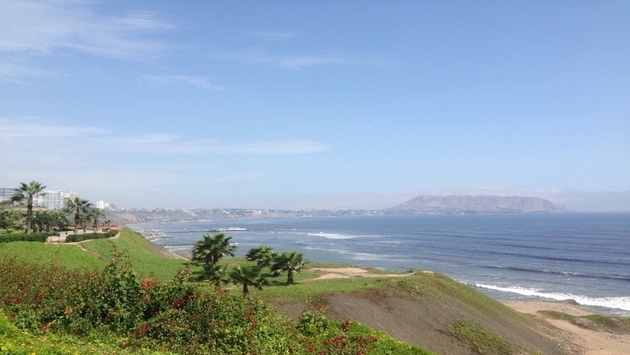 Luckily you don’t have to go too far to experience the best of what Lima has to offer. Garden city is Lima’s alter ego and a huge amount of investment has gone into creating many luscious green spaces around the city. 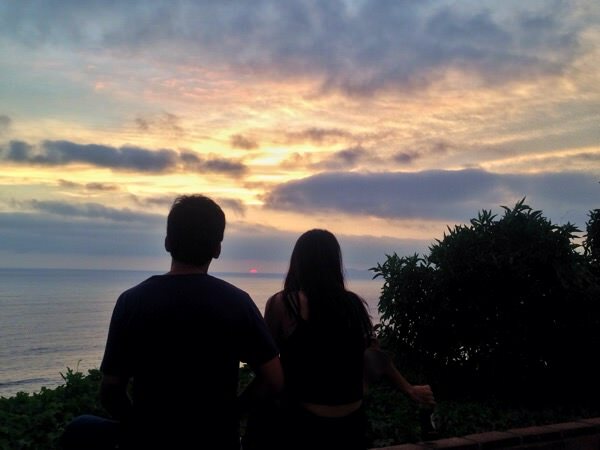 The most well-known is the six-mile stretch of parks situated along the high cliffs in the trendy area of Miraflores called El Malecón. If you’re into your exercise, it’s a very pleasant jog or cycle along the cliff side overlooking the Pacific Ocean. 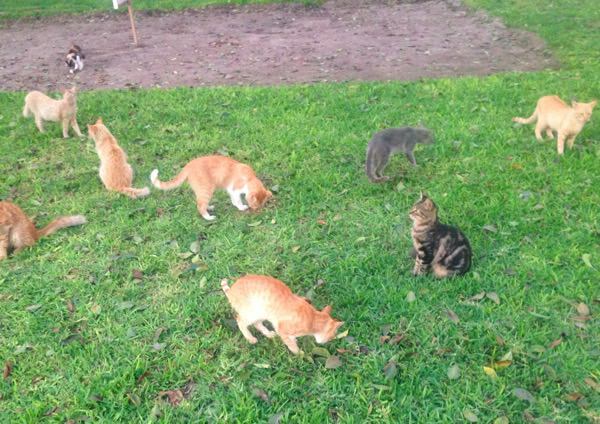 There’s also a really quirky spot called Kennedy Park which has been completely besieged by hundreds of friendly cats. If you are a fan of the feline species, pick up some treats and head down there to make some new friends. Plan in an evening to see the Circuito Mágico del Agua (Magic Circuit of Water) which is a huge fountain in a park that hosts a colorful water and laser show to music. Influenced by European, Asian and West Indian Immigrants Peruvian food is a real eclectic mix of flavors. The colorful, spicy dishes are fast becoming firm favorites at the world culinary table with many top-notch Peruvian restaurants popping up throughout western countries. But experiencing it here is the real deal. Try booking yourself on one of the city's many culinary tours. Lima’s natives, Limenos are obsessed with food and one of the best times of year to visit the city is in September for the annual food festival. Be sure not to miss out on the star of Peru’s culinary repertoire, Ceviche. An unusual but delicious dish of raw fish, hot chilli and onion marinated in lime juice, it’s a must try. The central square of Plaza de Armas is a hot-spot for admiring the incredible architecture in Lima. At one end of the square stands the French inspired grand government palace. It is the official residence and office of the president, be sure to witness the changing of the guard here daily at 12 noon. On the opposite side is the impressive Cathedral of Lima dating back to the 1600’s. From here have a stroll down Jiron de la Union, a long pedestrian street with lots of neoclassical and art deco buildings. Lima is also known as the ‘city of balconies’ because of the high number of buildings with elaborate wooden carved balconies. They were designed so high society ladies could observe street life without going outside. Just along from the parks on El Malecón is the perfect paragliding spot. Feel yourself fly as you jump off the cliff's edge and ride along the wind coming off the ocean before spiraling down to land on the beach. It’s $50 a pop and open daily. Being the national drink, Pisco Sours are available all over the city. However, the best spot to enjoy a cocktail is Lacromar. Completely hidden from view, this multilevel entertainment, food and shopping complex is built into the cliff side. The entrance is secluded and easily overlooked but don’t miss this place. The views looking out over the ocean are breathtaking making this a flawless location for unwinding and watching the sunset after a day exploring. Between indulging in ceviche, petting the cute cats, paragliding off a cliff, admiring the architecture and sipping delicious cocktails, you’re sure to have a fun packed adventure in Lima!